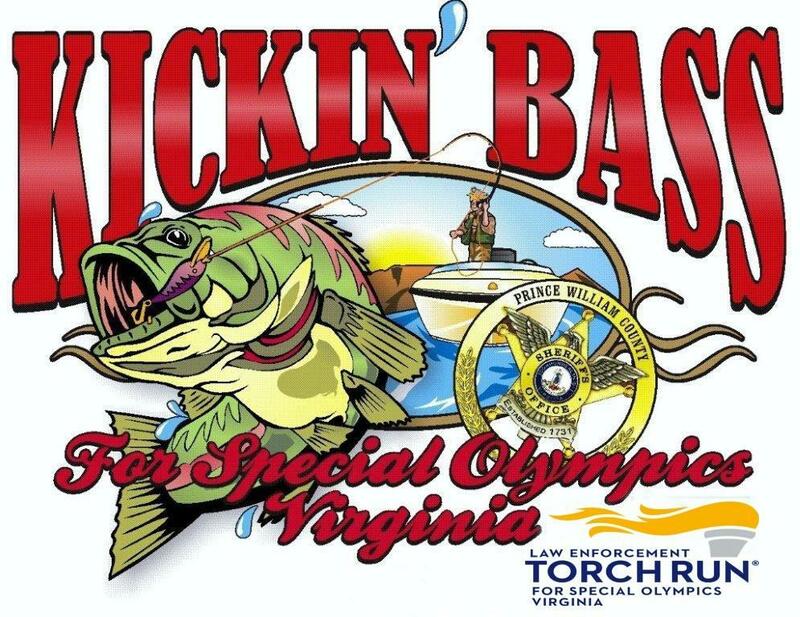 Please join the Prince William County Sheriff’s Offices on Friday, May 17th at Leesylvania State Park for the 6th annual Kickin’ Bass Tournament. 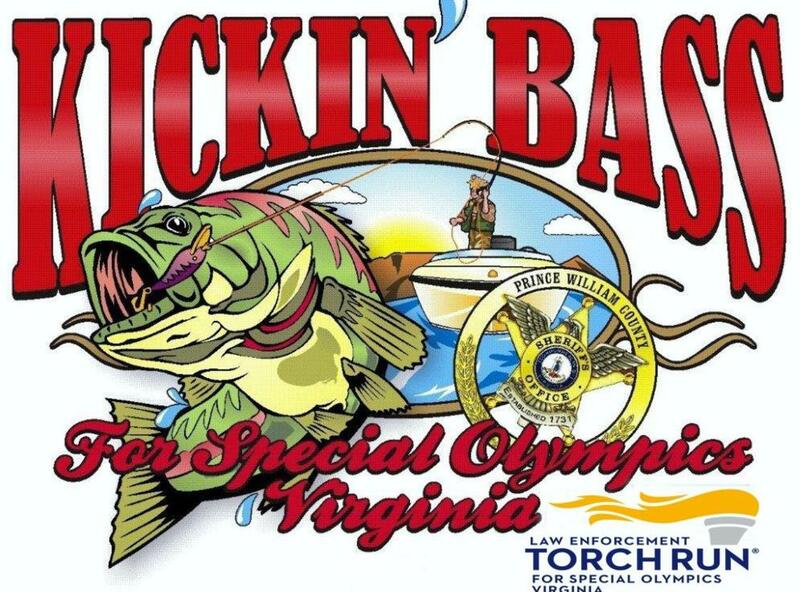 This 100% payback tournament is part of the Law Enforcement Torch Run initiative benefiting Special Olympics Virginia’s year-round programs. By participating in this event, you are helping law enforcement to support athletes of all abilities in local schools and communities across the state!